Keep it all to yourself for indulgent comfort or share with a friend. There is heaps of room. Not to mention there is a King Size Bed inside! Our Bag2Beds covers are made from high quality Warwick fabrics. 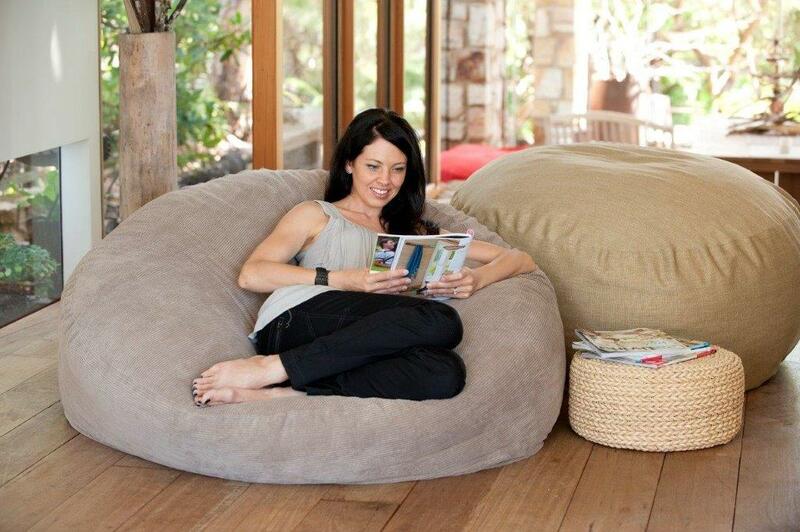 The foam is a special blend of high quality Australian made polyurethane foam. This foam has been greentag certified which means it sits with the world’s best eco products. Global greentag is one of the world’s most robust and recognised ecolabels. Buying a greentag product ensures that you are purchasing a safe product for your needs, and you can feel good about looking after the environment. 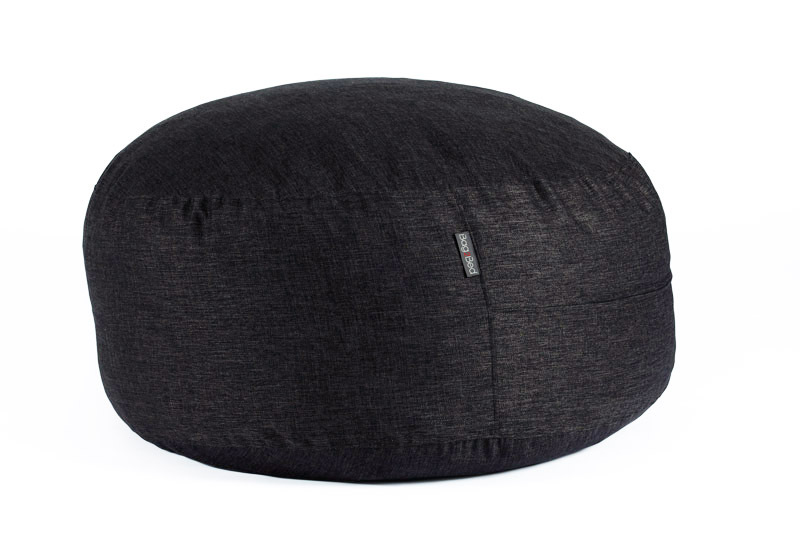 The superior quality foam NEVER needs to be replaced (unlike normal beanbags), so will provide years of comfort for all your family and friends. Our mattress covers are 100% cotton. We only use the best zips- YKK to withstand the rigours of children and even flatmates. Mattress fits standard King Size Sheets.